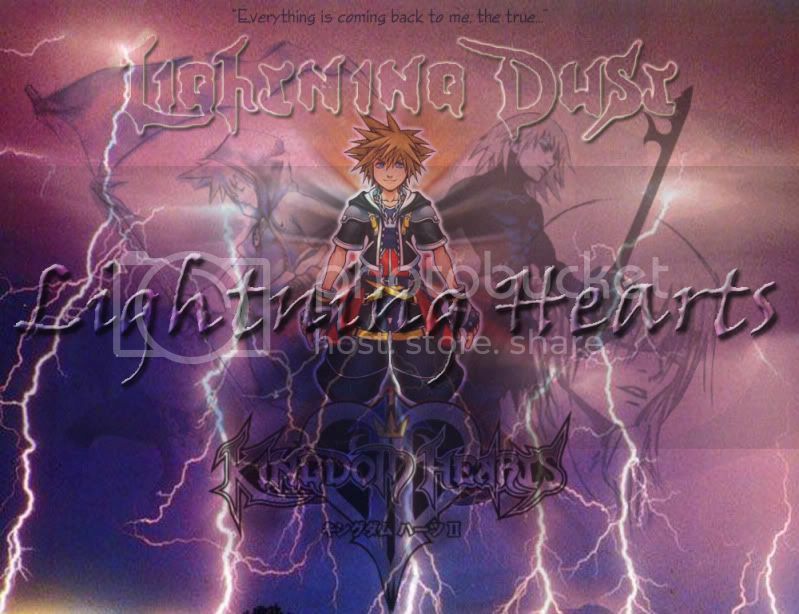 Merge between the great kds of Lightning Dust and Kingdom of Hearts. Old players- you know what to send. New players- why should i let you join? looking for a few people joining the ones already lined up. I felt like I was keeping the KD in good hands to pass it on, only to get a name like that? Might as well be the mauve avenger. The banner looks Really good. I like the banner, but its almost an oxymoron. Lightning, very fierce, and hearts, not to fierce.. I still REALLY like the banner. and lol Theo, love the Hey Arnold, what a classic. lol we came up with a bunch of possibilites. and i let him decide on it. lol i thought of that it didnt sound good. if we named it kingdom of dust than people would just say "Kingdom of dust? We'll blow them away!" But dust is the product of time. Time is experience, and experience is power. I agree with Mr. Edd. Kingdom of Dust can be blown away. Lightning Hearts is a good name.